Coimbatore, Tamil Nadu. 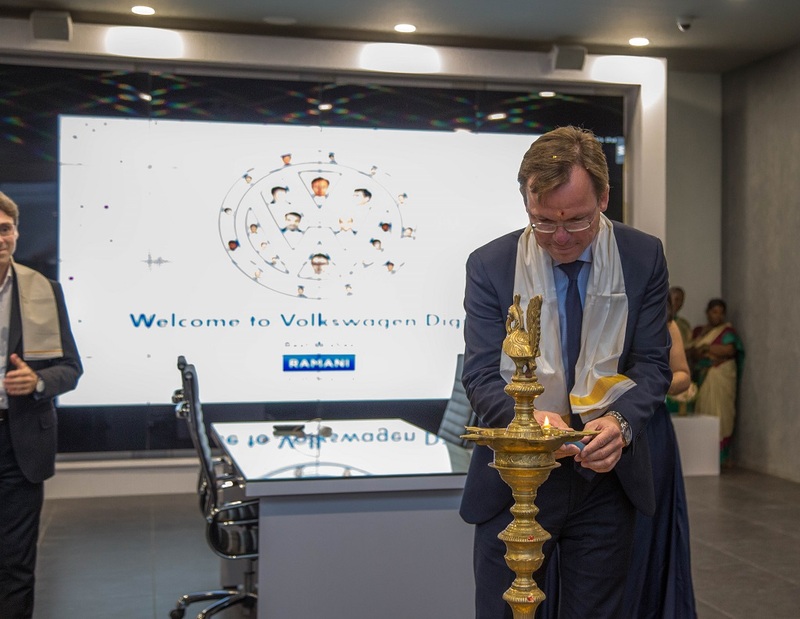 The state-of-the-art facility, Volkswagen Coimbatore will be equipped with self-learning digital kiosks for customers to explore the entire Volkswagen product line-up. A completely paperless set-up enables information sharing through digital channels and displayed through informative screens. The set-up will also have a lounge and café facility that will offer customers convenience with space to relax and experience the brand and products at leisure. 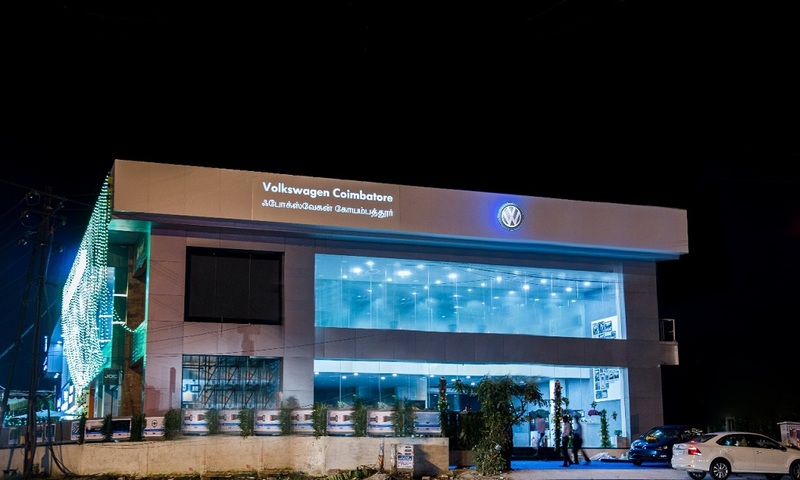 The facility located at Avinashi road, Peelamedu will have 2 cars on display and will be spearheaded by Mr. Sudersan Jagadeesan, Dealer Principal, Volkswagen Coimbatore. 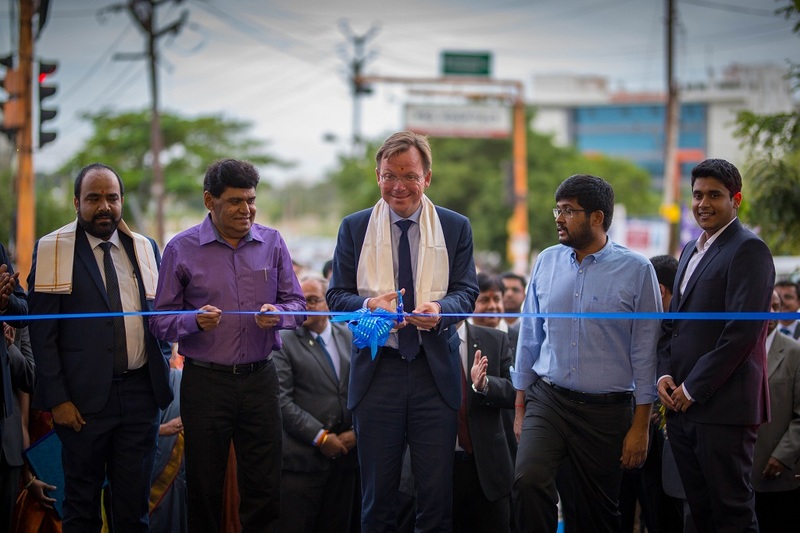 The new set-up at Coimbatore will aim to provide customers a truly digital and exceptional car buying experience. 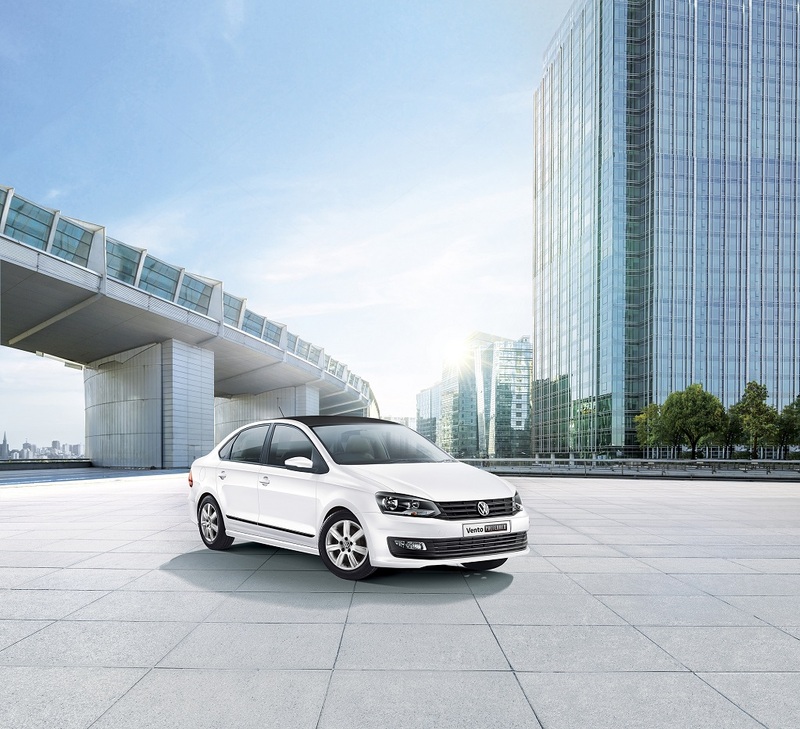 Keeping in mind the changing car buying trends and requirements, it offers convenience and personal space for customers to explore carlines in detail through technology. The digital screens will mirror iPads for customers to have a better look and feel of the products. 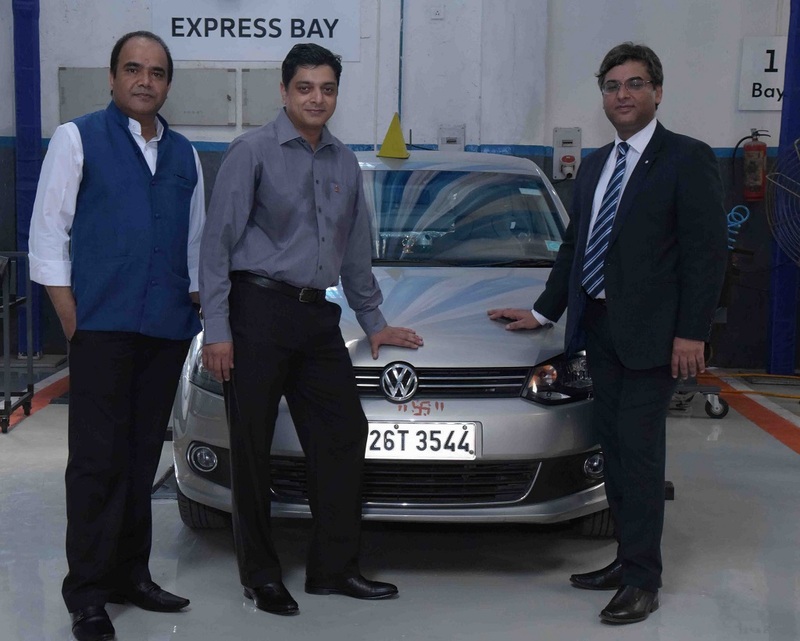 The dealership will have professionally trained personnel to assist customers in their buying decision.